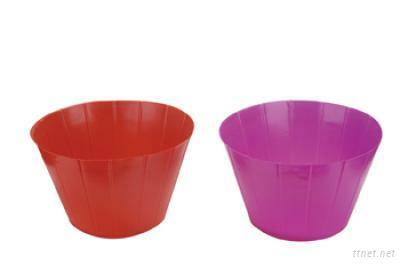 Flower pots, blister tary, suitable for gardens; can be used in bamboo, cane and straw basket of internal. The pot can be designed and made in materials: PET, PP, PVC, PS and so on. Size, thickness and color can be customized.